When extending or accepting a sharing invitation when you have multiple profiles in your account, you will be asked to choose which profiles you wish to share with another user. Whether you choose to share one or more of the profiles in your account, you will be able to view the established sharing connection from any profile in your account. 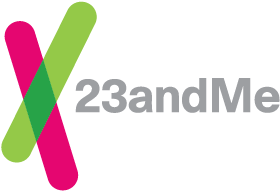 As an example, if you decide to share only your profile with another 23andMe user, the connection will appear as an option in the Share and Compare feature for all profiles in your account — not just the profile that shared back with that person.